Beautiful 3BD/2.5Bath condo in convenient location. New interior paint and flooring, move in ready. 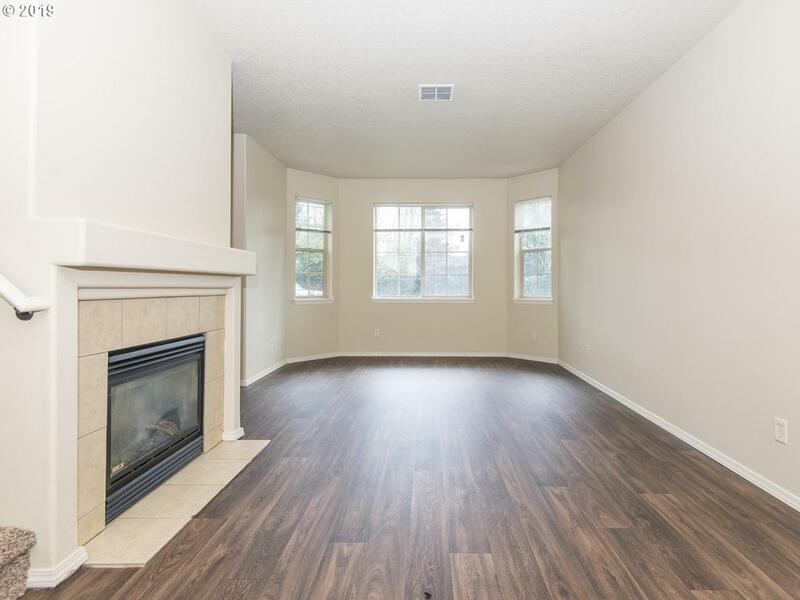 High ceilings, tons of natural light and spacious master suite w/deck. 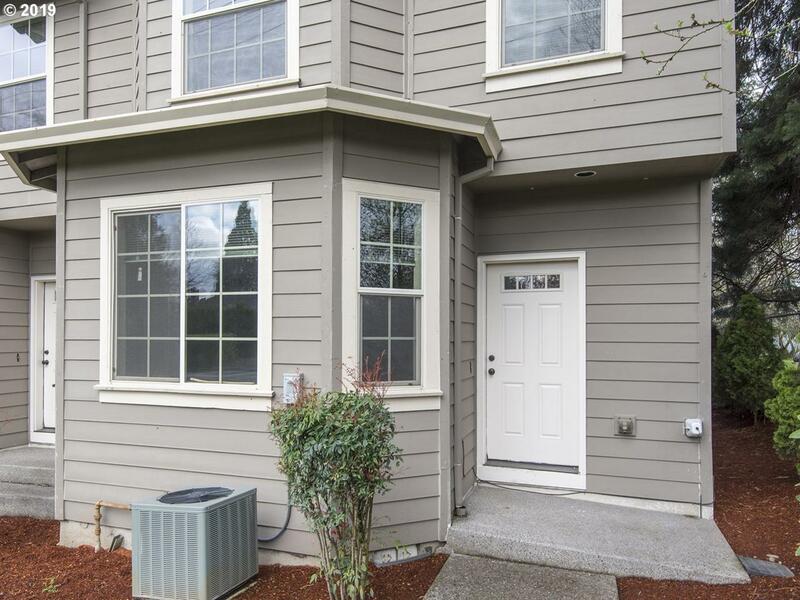 Roomy attached garage, interior laundry room and additional driveway parking. 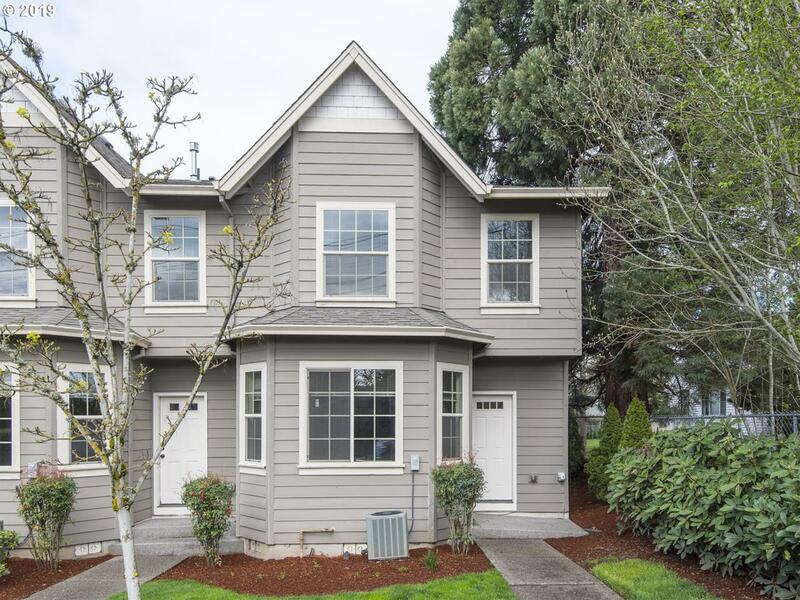 Fantastic location blocks from Downtown Hillsboro for shopping/restaurants. 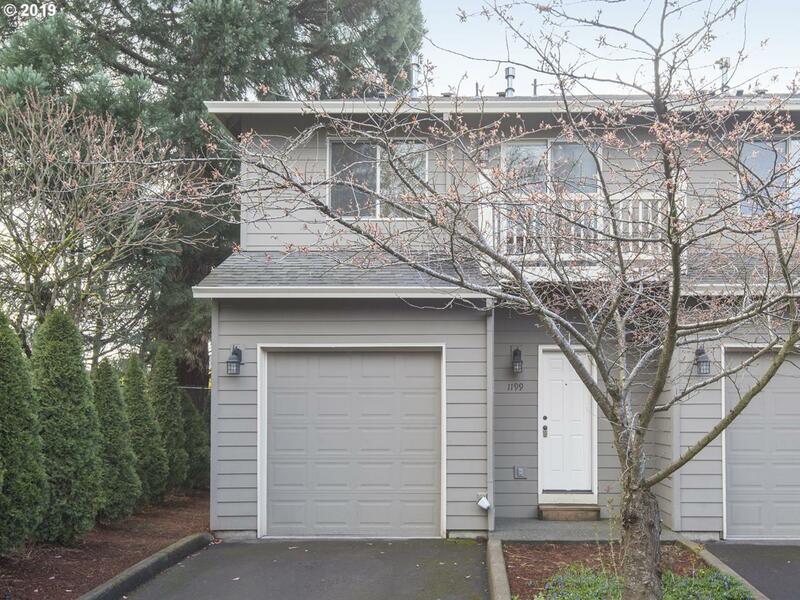 Great commuter location, close to public transit and parks.